Netflix may have scored a landmark Best Picture Oscar nomination for Roma this year, but they’re still running into trouble with the old guard. Both AMC Theaters and Regal, two of the nation’s largest movie theater chains, are not including Roma as part of their upcoming Best Picture nominee showcases. The reason? They don’t seem to like Netflix not sticking to a typical theatrical release window. For most movies released by a traditional studio, there is a standard 90-day release window that movies will be screened at theater chains such as AMC or Regal. Netflix, however, has rarely released any of their movies in theaters at all and, when they do, it’s for very limited engagements, mostly to qualify for awards. While they did give a larger-than-normal theatrical push for director Alfonso Cuaron’s Roma, it still didn’t meet the expectations for these chains. AMC had this to say in a statement. All seven of the other Best Picture nominees, including Black Panther, Bohemian Rhapsody, Green Book, Vice, BlaKkKlansman, A Star Is Born and The Favourite will be included in both AMC and Regal’s showcases. Regal didn’t address the issue as directly. Instead, they just opted not to list Roma in their announcement for their Best Picture Film Festival, which runs from February 15 through 24, and Regal CEO Ken Thewes avoided it altogether in his statement. It’s also being reported that Cinemark also won’t be showcasing Roma, but that hasn’t been confirmed by the chain. 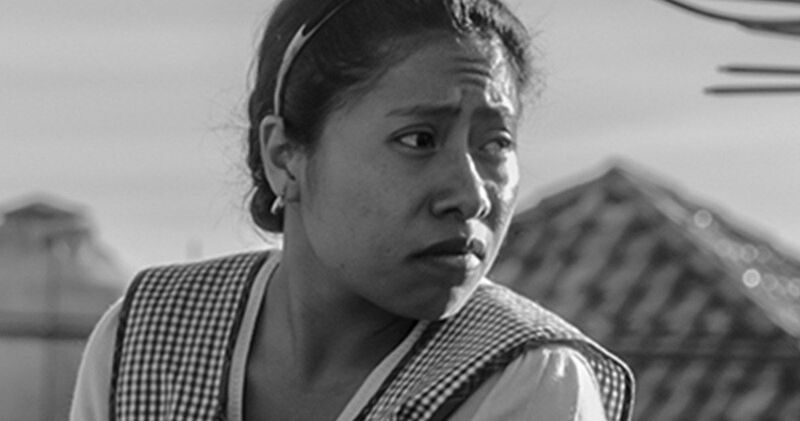 Netflix is also said to have offered AMC, Regal and Cinemark the chance to play Roma on its opening release date, but they declined since it wasn’t going to have a traditional theatrical window. Other specialty chains such as the Alamo Drafthouse did screen the movie ahead of the Oscar nominations. Despite this snub, Roma leads the pack this year with ten total Oscar nominations, which is tied with The Favourite for the most overall. It’s just a shame that certain moviegoers won’t be able to see it in nearly as many theaters over the course of the next month. The 91st annual Academy Awards ceremony is scheduled for Sunday, February 24. This news was first reported by Deadline.